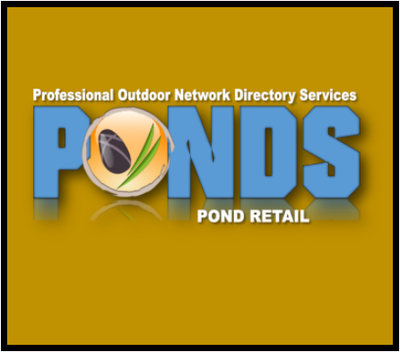 The truth is that any store can sell pond products. 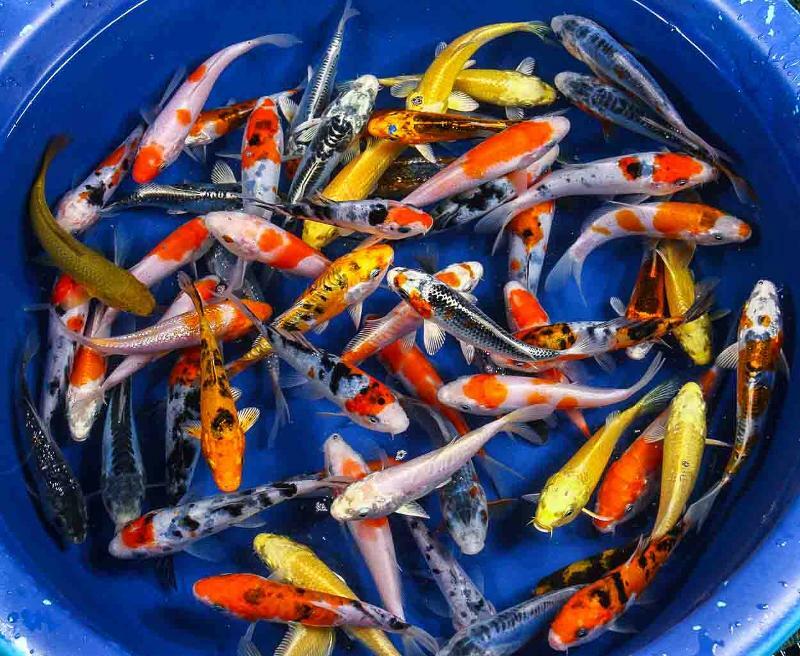 In fact any store can "Sell" Goldfish, KOI and other Pond Fish. 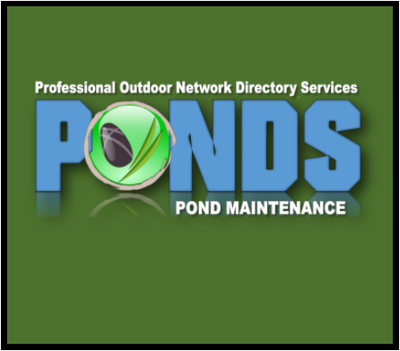 However, it takes an exceptional amount of commitment and knowledge to successfully "Retail" Pond Fish. Every year "Emergency" calls from panicked homeowners who start mysteriously loosing fish come in. 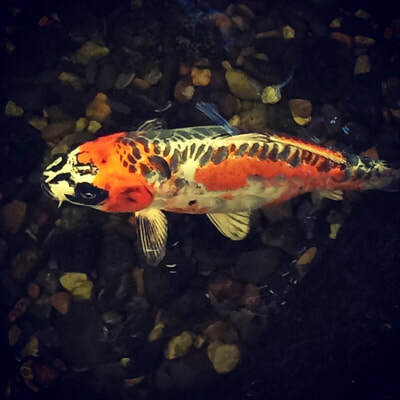 Most of the time the cause can be traced to a parasite outbreak that came from purchasing a new pond fish from a retail pond store that quite simply did not know how to "Retail" pond fish. 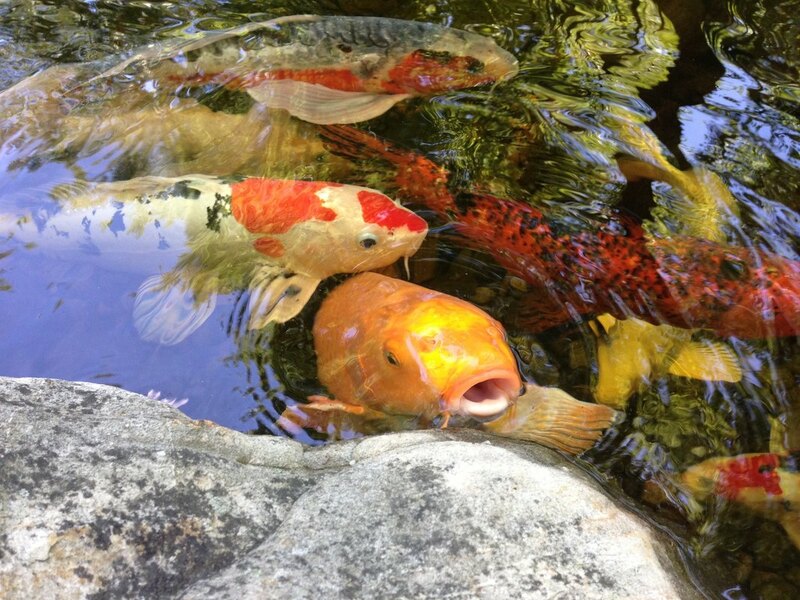 Now that is not to say that every store that sells fish does not know how to. 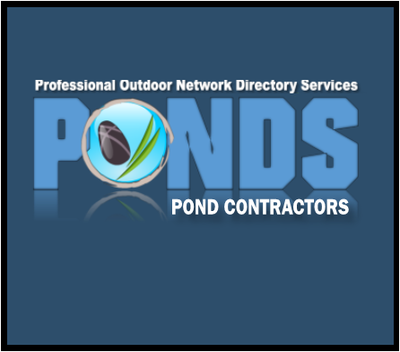 However, rest assured that all of our Pond Retailer Services Members know how to provide you and your pond with quality disease free fish. Keeping fish for enjoyment has been a human obsession for hundreds of years. 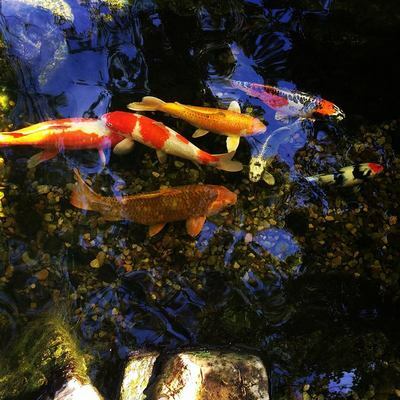 In the last century, the hobby of fish-keeping has become a major industry. 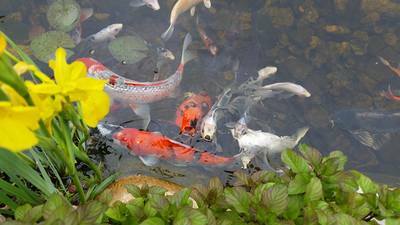 This is partly due to the fact that keeping fish is relatively simple. 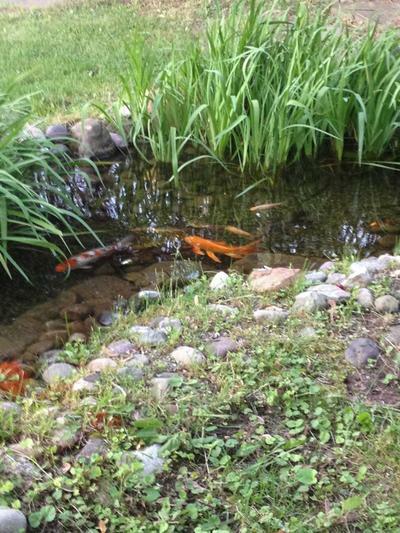 Now combine that with the peacefulness and tranquility that fish-watching brings, and you’ll understand its appeal. Like anything in life, keeping fish requires a little knowledge to do it right. 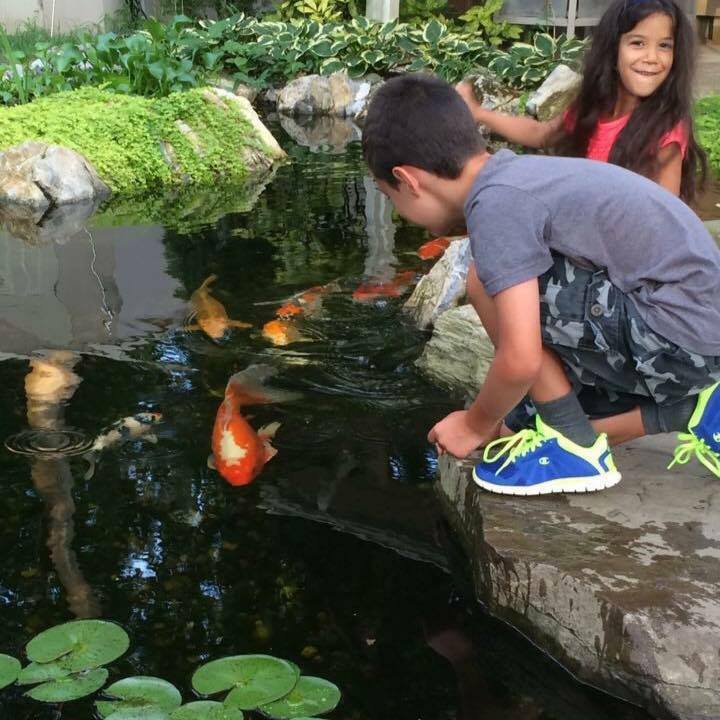 Make sure the retail store you choose is able to educate you on the best practices and filtration systems to keep your fish happy & healthy. 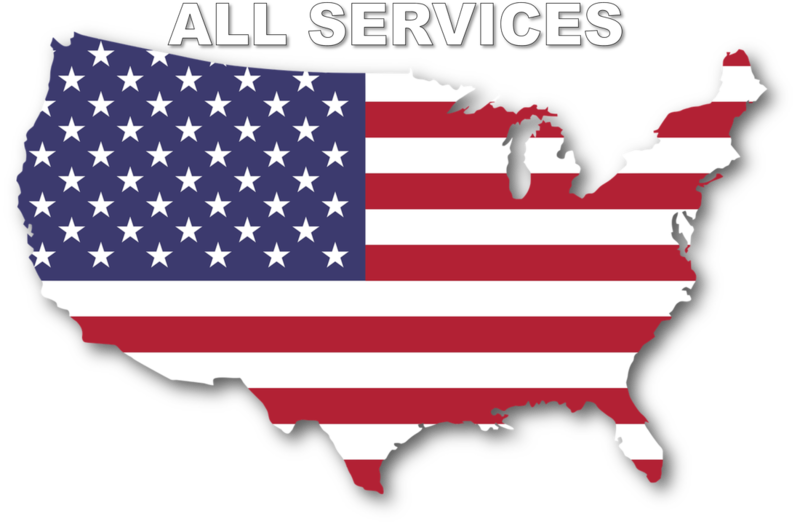 They should carry a wide variety of products that you need during the family. 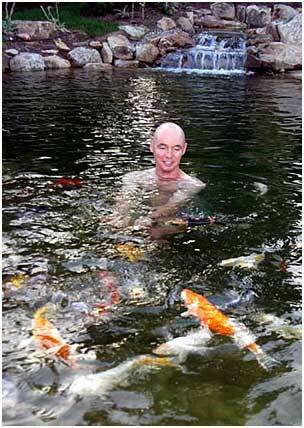 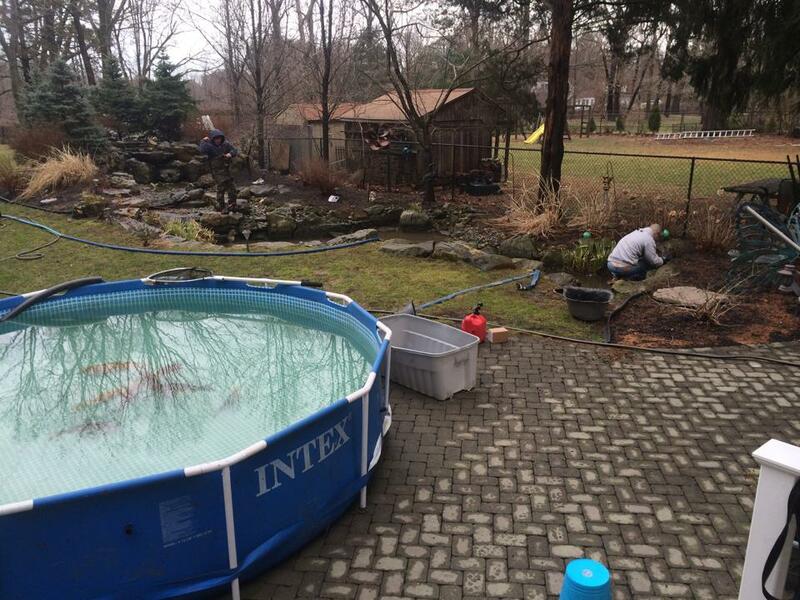 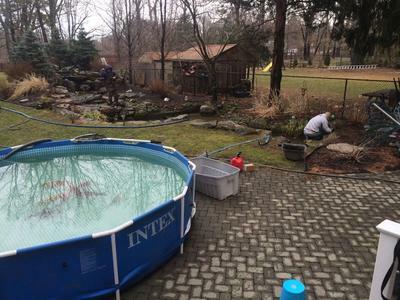 ​Like pond filtration, proper pond & koi fish care is an essential part of koi pond and water garden maintenance. 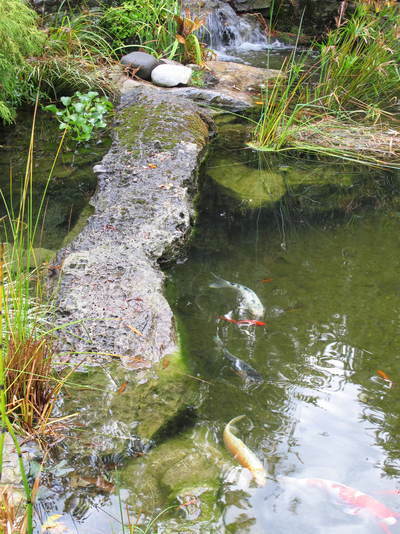 Quality fish foods are scientifically formulated to provide all pond fish with premium quality nutrition at a variety of budget ranges depending on size. Fish foods with quality ingredients, including multivitamins and stabilized vitamin C, provide superior nutrition and will not your pollute pond water. Color enhancing fish foods obviously promote crisp bright colors in your pond fish and tend to cost a little more. 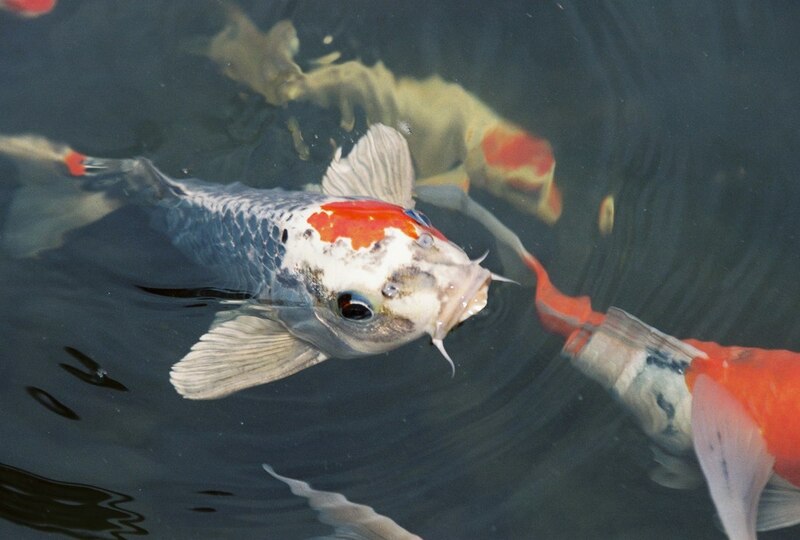 Cold water fish foods allow you to feed your fish during the colder days with warmer sun when your fish look hungry after the water temps drops below 55 degrees.